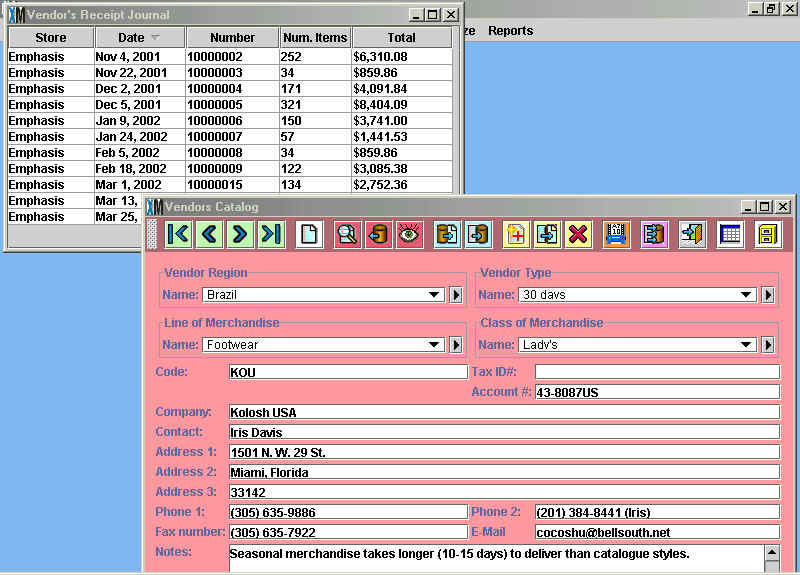 XpertMartTM uses a Kardex or Audit system which registers every change to the stock of an item from the moment that item is first created in the catalogue. The Kardex is a redundant system with which you can verify the accuracy of the inventory data in the system to see if there are any errors. In other words, the Kardex leaves XpertMartTM completely naked: if there is a discrepancy in the data, it is impossible to hide. It is for this reason that such few systems on the market have an integrated Kardex system. XpertMartTM�s Kardex is designed so that it is impossible to deactivate, avoiding security gaps through which employees could potentially modify the stock of an item and thereby facilitate robbery. 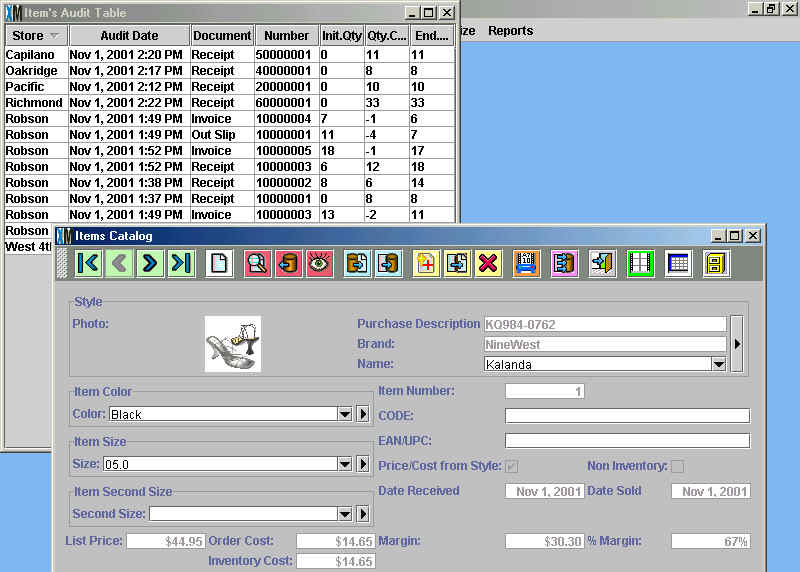 The Kardex allows you to see changes in stock by item, store or style for a given date or range of dates.